Who is Adrienne Bolling? She is the wife of TV personality and conservative political commentator, Eric Bolling. He was employed with Fox Channel until September 2017 when he was laid off as a result of sexual allegations. That same month, they lost their child to a drug overdose. However, through the allegations and the devastating loss of an only child, Adrienne remained her husband’s support system. Here is everything you need to know about her: bio, profile, and celebrity facts. 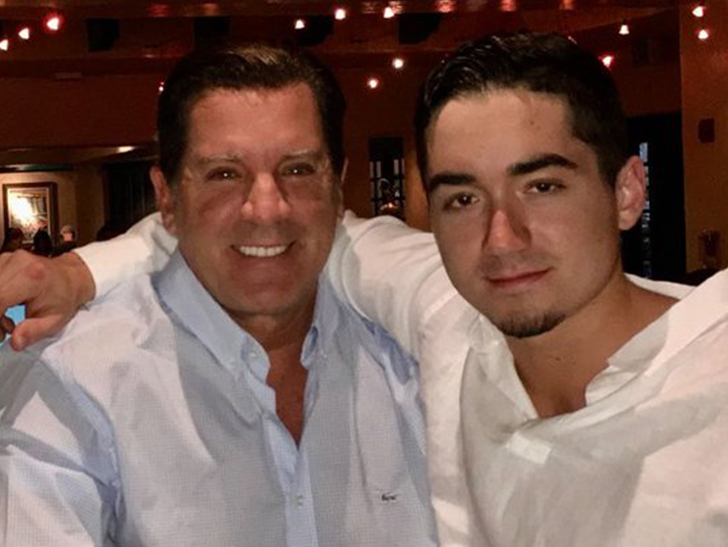 Very little is known about the background of the wife of Eric Bolling except that she was given the name Adrienne J. Leventhal by her parents, John and Maries Leventhal, when she was born on the 10th day of June 1963. Her educational information is not readily available either. She has an American nationality and is of Caucasian ethnicity. Adrienne came to public awareness after she became Mrs. Bolling in 1997. Besides being the dutiful and ever-supportive wife of Eric Bolling, what she does beyond her conjugal duties by way of a career is not known. On the side of her famous husband, however, he was a talented baseball player before becoming a commodity trader, and eventually, a political commentator and television personality. He worked at the New York Mercantile Exchange for five years before moving to Fox Channel where he worked on Fox News. Moreover, he is a conservative and supports the Republican party. While many media sources believe that the duo were high school sweethearts, others hold the opinion that they actually met in college and hit it off from there. Still, there is another poll that has it that Eric and Adrienne met through their mutual friend, Gretchen Carlson. After dating for some time, they decided to tie the knot on the 4th of October, 1997. Their son, Eric Chase Bolling arrived the following year. Chase inherited his father’s athletic talent and also played baseball. In 2012, he incurred an injury on his spleen while snowboarding in Albany. Following several weeks of seeming hopelessness, he survived the incident with the help of doctors at the Pediatric Intensive Care Unit of Albany Medical Centre. When it seems Adrianne Bolling’s life has returned to normal, all hell was let loose again five years later. Her husband was mired in a sexual allegation which ultimately cost him his job as a correspondent on Fox News in September 2017. The same month, on September 9, the Bolling family also lost their only child. It was alleged that Eric Jr. could not live with the shame of having a pervert as a father, thus, he chose to overdose on drug leading to his untimely demise. Eventually, the actual cause of his death was revealed to be an accidental overdose. He was studying economics at the University of Colorado at Boulder at the time of his death. Eric Sr. was accused of sending lewd pictures to three of his colleagues and also of using inappropriate words on female employees. The accusations took an interesting turn when Caroline Heldman, a former guest on Fox News also alleged that Eric was also inappropriate with her. Upon these accusations, Eric Bolling was suspended from Fox News and on September 8, 2017, he parted ways with the organization. Despite the storm that rocked their marital boat, such that have crashed many marriages, Adrienne Bolling and her husband have remained close through it all. They chose to focus on reinforcing their marriage and making their union happier than ever. She has continued to be supportive of her husband. • Adrienne Bolling is a devout Roman Catholic and together with her husband, she worships at St. Patrick’s Cathedral. • In 2014, the Bolling family had the honor of serving Thanksgiving dinner to the needy at Las Vegas Rescue Mission Centre. Moreover, they often partake in charity and social services. • They love to travel on vacations and prior to their son’s death, the family paid regular visits to Miami and the popular theme parks in Orlando and Chicago. • Her husband joined Fox News (and Fox Business) in 2007. He co-hosted panel shows The Five and The Specialists, appeared on other shows such as Fox & Friends as well as guest-hosted for both Sean Hannity and Bill O’Reilly. 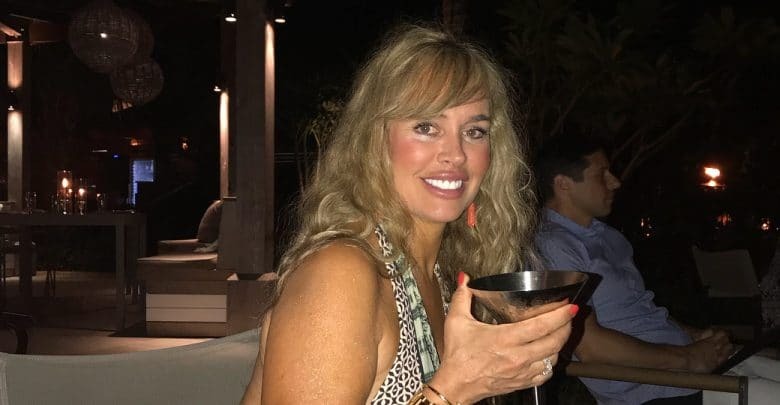 • Since there is no information about Adrienne Bolling’s career save that she has been her husband’s support system, it would be hard to determine her net worth. Her husband’s fortune is, however, worth a whopping $25 million. • Unlike Eric who has a number of accounts across several social media platforms, Adrianne Bolling is not active on any of them.